It is as if over 1.3 million mechanical engineers all over the world sit at their (virtual) desks designing incredible things at unbelievable speed. Companies watch in astonishment. Some decide to go along for the surprising ride. This rocking virtual environment, designed by the Estonian company GrabCAD, stands for everything linked to mechanical product design. 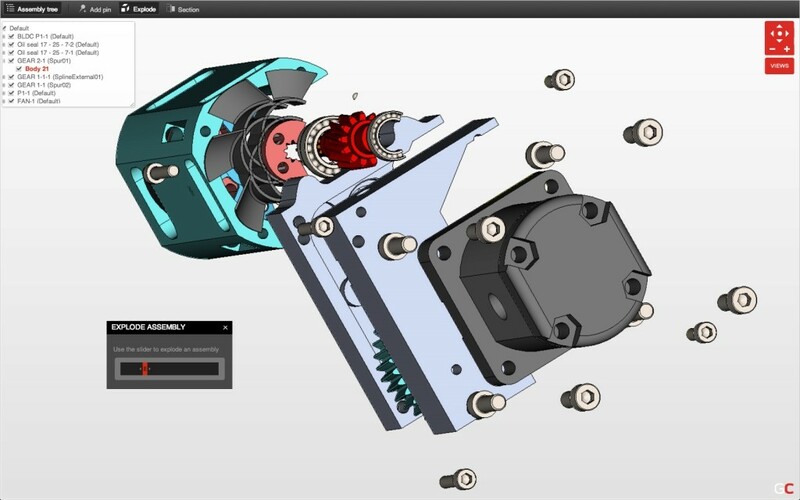 Some years ago, GrabCAD began to intermediate challenges to its adrenaline-craving community of engineers, which today numbers over 1.3 million: different companies approach the engineers via GrabCAD and ask them to apply their imaginations to come up with product design or product engineering solutions within given guidelines and time frames. GrabCAD has intermediated around two hundred such challenges and the co-founder of the company, Hardi Meybaum, believes that everyone involved is a winner: the engineers enjoy the excitement of the competitive challenge, companies receive new design ideas and GrabCAD has been able to secure its position among engineers all around the world as their main “playground”. For example, an Indonesian engineer used GrabCAD to design a new jet engine bracket for GE, one of the world’s largest industrial corporations. He received 7,000 USD prize money for winning the challenge. The aim of GE was to have engineers design a significantly lighter jet engine bracket which could be printed in 3D, but which would retain its stiffness. Engineers from 56 different countries racked their brains over the challenge and, in a short time, came up with 700 different design ideas for the company, out of which the best one was chosen. The Indonesian winner, M Arie Kurniawan, got a kick-start to his engineering career and started his own company. “A representative of GE approached us and said they had a problem: they were spending billions of dollars each year on decreasing the weight of aeroplane engines by a couple of percent. Perhaps the GrabCAD community with its more than 1.3 million engineers could help,” Meybaum said. “The result was a bracket which was, on average, 70% lighter than the previous one. The CEO of GE, Jeff Immelt, was totally stunned and admitted that the company had to rethink how their products were designed and brought onto the market,” he added. Here’s another example: the US car manufacturer, Shelby, offered the GrabCAD community the challenge of designing the interior of their new super car Tuatara. Within two weeks, almost half a hundred designs were submitted and Carroll Shelby, the now-late president of the company, spent the entire time, from morning to night, at GrabCAD providing real-time feedback to the engineers. The challenge was won by an Indian engineer for whom this experience was life-changing: he now works for the company in Las Vegas. This kind of effective, open approach to product development and design, which is based on crowdsourcing, requires out-of-the-box thinking and this, according to Meybaum, is still considered strange by most companies. But GrabCAD is definitely breaking through. If the engineering community of the company continues to grow at the present rate, they will reach two million soon. Recently GrabCAD started to sell a product called Workbench. This tool enables small and medium-sized companies to manage their documents and designs, and to share them easily between departments and within supply chains. American producers no longer have to email designs to Asian subcontractors; the files are shared seamlessly. Similarly, several engineers can be working on the same design in parallel. Now purchasing managers or marketing people can easily access the design process; previously this area was hidden from them. The work and design processes of companies are becoming much more transparent and efficient: it is possible to design products and bring them onto the market faster than ever before. Welcome to the 21st century! 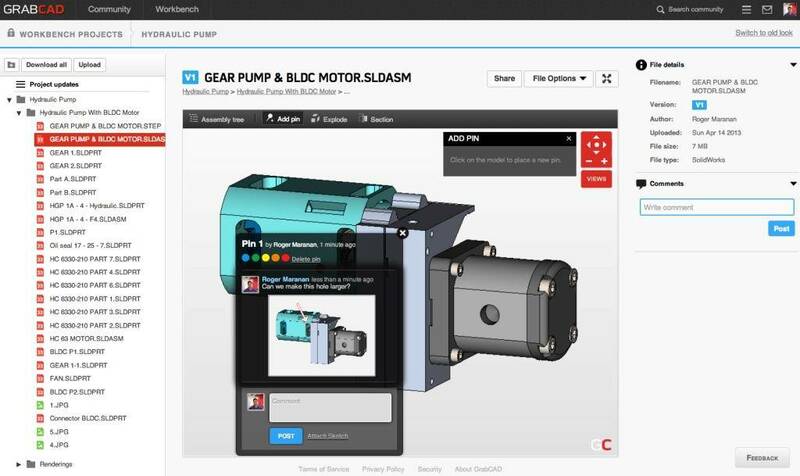 Already 50,000 companies are using Workbench; GrabCAD earns its main profits in the US. 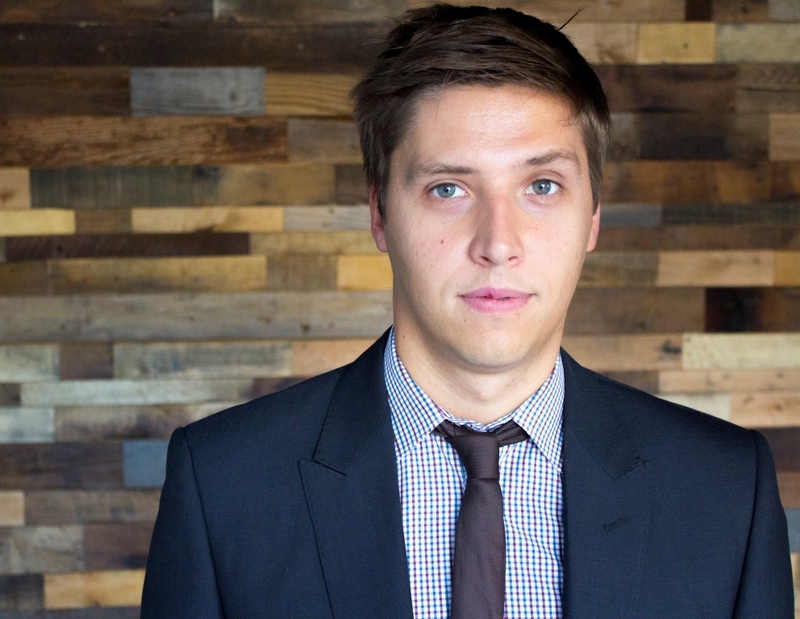 Back in 2009, two young Estonian mechanical engineers – Hardi Meybaum and Indrek Narusk – noticed huge problems with their industry. No good library of CAD parts and assemblies existed, it was difficult to find talent and it was a real pain to work with other engineers. 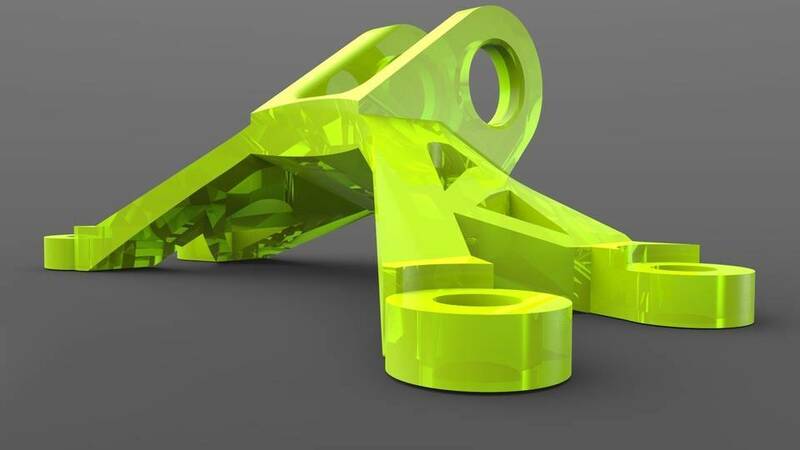 Meybaum and Narusk started GrabCAD with the core belief that by embracing new internet-based technologies, they could radically transform a stagnant and old-fashioned industry. They envisioned new forms of collaboration and openness to help mechanical engineers around the world save time, stay super-organised and have more fun. The initial goal was to develop an “all-in-one”web environment which would become indispensable for engineers, planners and designers. It was meant to become an operating system for engineers and designers, where engineers could connect and gather information, manage their designs and communicate with their partners. To date the company has attracted several rounds of investments, totalling 17 million dollars, from prominent venture capitalists, and it offers online community and cloud-based collaboration tools for those involved in designing and building physical products. The company’s offices are situated in Boston, MA, Cambridge, UK, and Tallinn, Estonia. According to Meybaum, companies are starting to come round to the new way of thinking about product development, and GrabCAD has users in all sectors of the economy, with the exception of companies linked to the US defence industry, for whom they still do not meet the standards. What about profits? Meybaum, now mainly living in Boston himself, calculates that if all original equipment manufacturers in the US, which employ five to fifty mechanical engineers, used Workbench, GrabCAD would be making a billion dollars annually. Clearly the company is enjoying operating in a potential billion-dollar market. In order to raise awareness of opportunities in 21st century product development, Hardi Meybaum recently published The Art of Product Design: Changing How Things Get Made, which is sold at the Amazon Kindle Store and other major book stores, such as Barnes and Noble. Meybaum said this book was born out of fear that GrabCAD was developing products that were too innovative and the industry’s way of thinking was lagging behind. Meybaum’s background in engineering, process automation and IT has provided him with unique insight into how shifts in technology change the ways in which physical products are designed. After graduating from the Tallinn University of Technology with an MSc in production development (mechanical engineering), he worked as a computer-aided design/computer-aided manufacturing (CAD/CAM) engineer for Saku Metall, designing elevator systems. He soon moved to a position overseeing the company’s implementation of product lifecycle management (PLM) software, before becoming CIO of the company. Meybaum left Saku to join Columbus IT, where he implemented ERP systems and spent two years helping manufacturing companies implement new systems and improve efficiency. After leaving Columbus, he started his first company, Futeq, to help manufacturers get products onto the market faster. He spotted the opportunity to help use open, web-based systems to accelerate the design process, and started GrabCAD. 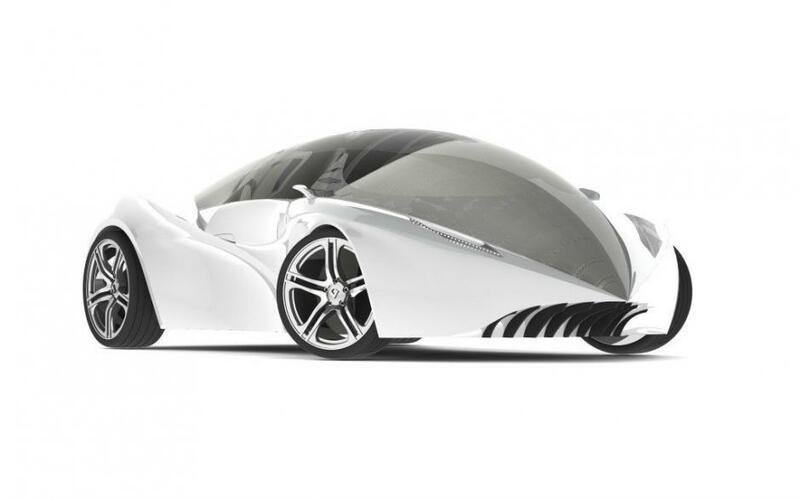 Cover: Concept sports car ‘The Vitro’ by Phil Fulcher on GrabCAD platform.